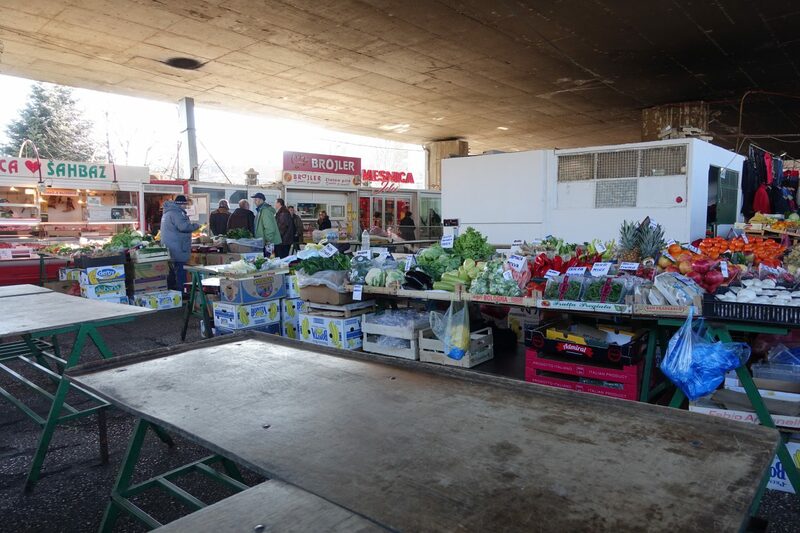 Bosnia and Herzegovina‘s capital Sarajevo has lots of really interesting markets at which you can get clothing, household goods and fruit and vegetables at great prices. I always greatly enjoy exploring local markets and all they have to offer and couldn’t wait to share my favorites with you. 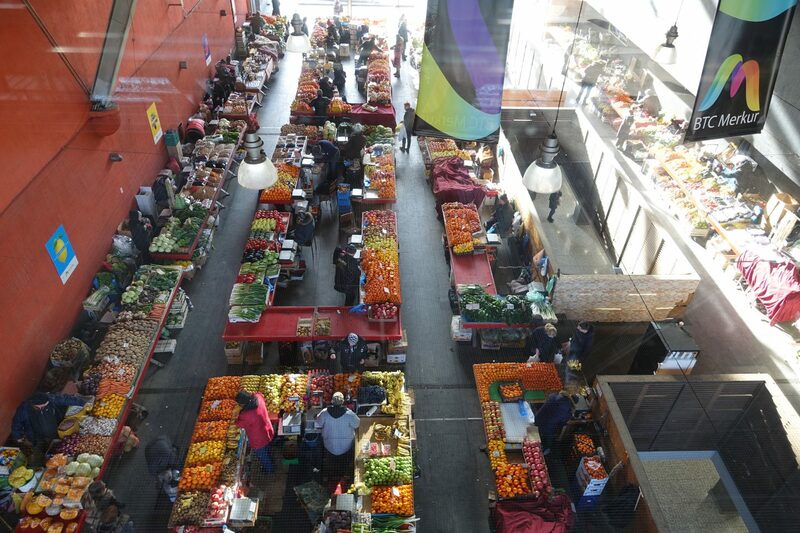 There are numerous markets in Sarajevo and this list consists of the best markets in Sarajevo! Markale is one of the main markets in Sarajevo. It’s located in the heart of the city on Mula Mustafe Bašeskije. 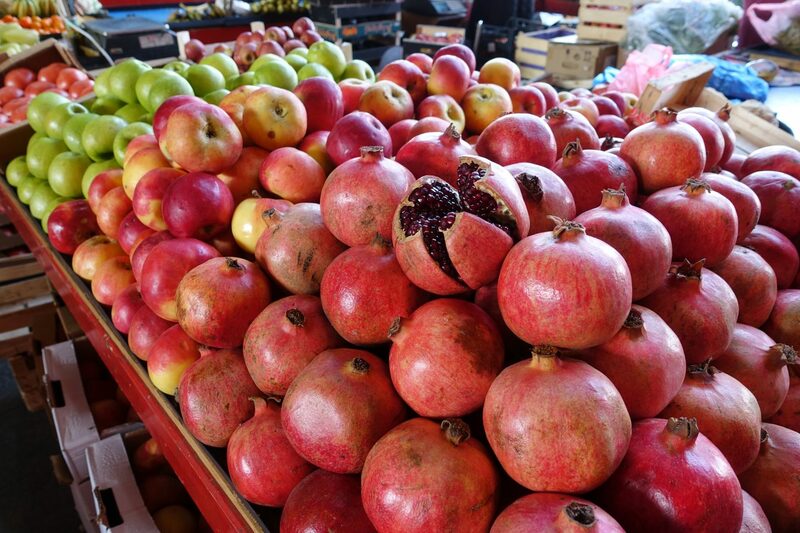 At the market you find local and imported fruit and vegetables. Please note, most of the vendors didn’t had prices on their products and I’d therefore suggest to ask for the price prior to purchasing something. 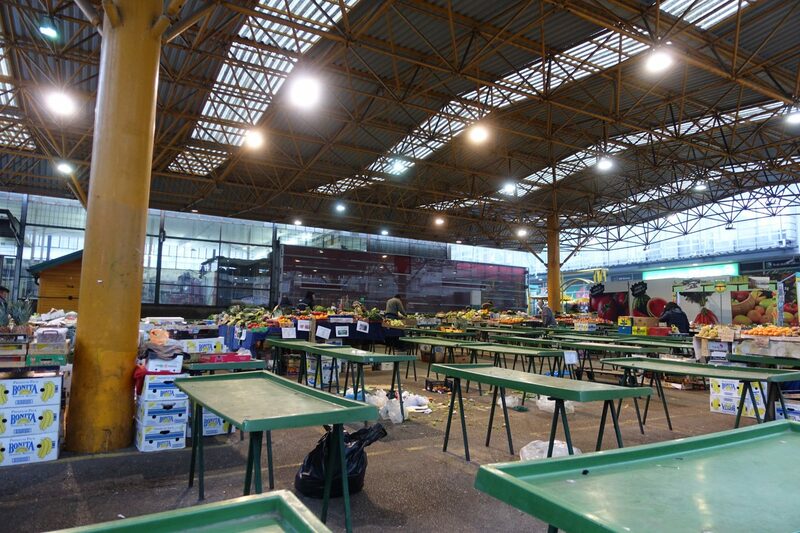 Ciglane is a huge market offering everything from fruits, vegetables to clothing. Just from looking at it it appears that the market houses more stalls selling clothing and household goods then fruit and vegetables even. The market is a lot bigger then pijaca markale and about half of the vendors had prices on their products. There are also a couple of small restaurants and cafes offering traditional cuisine at great prices. While leaving the market I also spotted a small vendor in the clothing section selling second hand clothing. 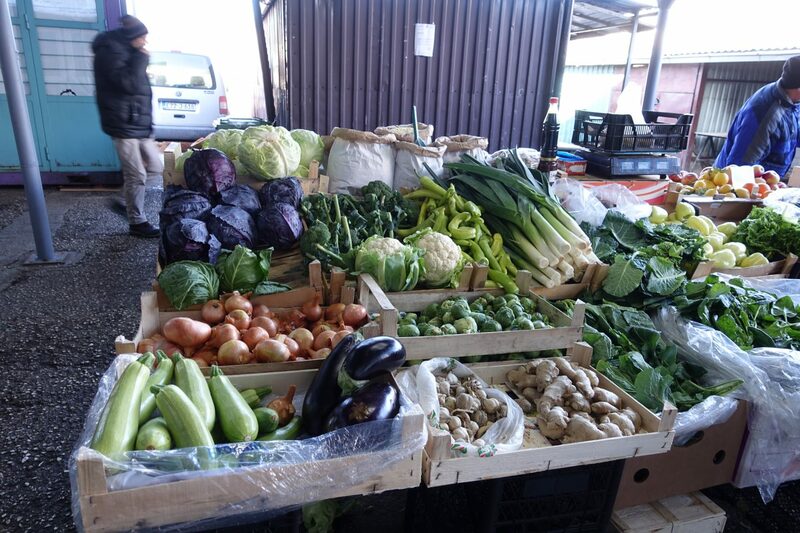 If you are in need of fresh fruit and vegetables, then this is your place.